Google’s Chrome OS has found success in key markets such as the education sector and as an affordable alternative to Windows. It has come a long way from the days when it was basically just a front-end for Google Chrome. Now, the operating system supports Android apps, and its touchscreen functionality has been significantly improved in recent months, including support for a floating keyboard, split screen, and Android-like lock screen notifications. We have seen the first Chrome OS tablet be unveiled by Acer, as well as the first Chrome OS detachable tablet be unveiled by HP. However, there are still gaps in Chrome OS’ functionality. File management is one of the most notable examples, as other desktop operating systems are clearly superior in this respect. 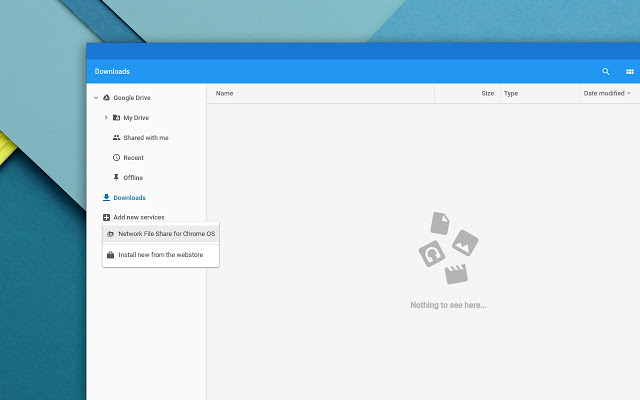 As of now, the Files app in Chrome OS can only do basic tasks. 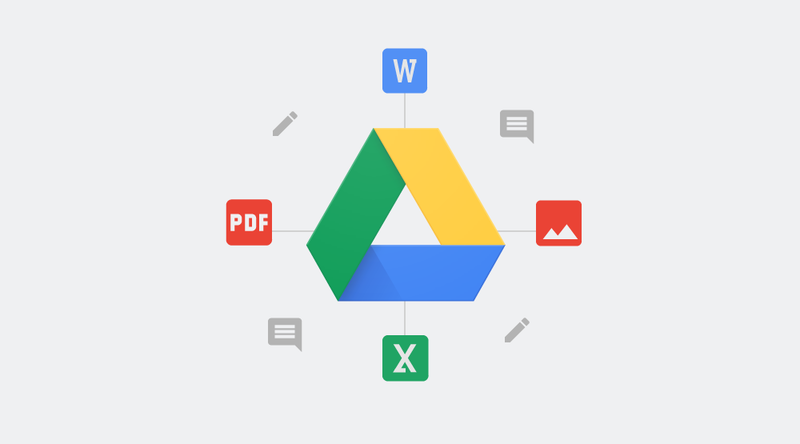 It has native integration with Google Drive, but most of the useful file management features in Drive still need to be accessed from its web interface by manually navigation to the file. Drive integration may be getting a bit better in the near feature, however, as a new commit in the Chromium Gerrit shows that Google is planning to add a ‘Manage in Drive’ option to the Files app context menu. When the user is online, right-clicking on a file in Google Drive and selecting this new context menu item will open Google Chrome and automatically navigate to the file in Drive. This will allow you to manage the file with all of Drive’s functionality. This commit has not been merged yet. When it will be, users on the developer channels will start to see it first before it rolls out to the beta and finally stable channels. This feature isn’t locked behind a command line configuration or a feature flag and will be available for everyone when the appropriate update is available.